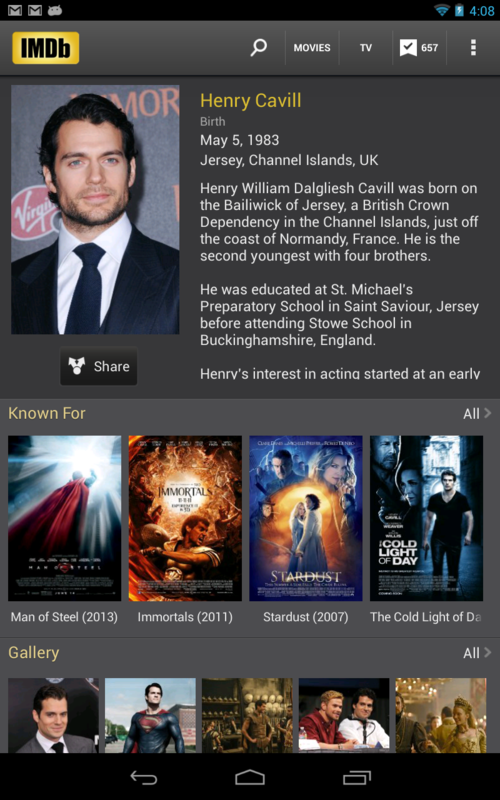 The IMDB app is one of those things you always end up installing. 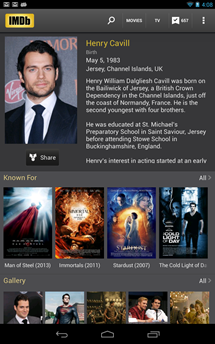 It's the biggest database of movies, TV episodes, and actors around, after all. 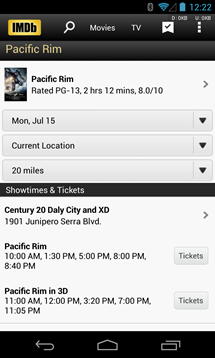 Today the app is getting a big update to v3.3. 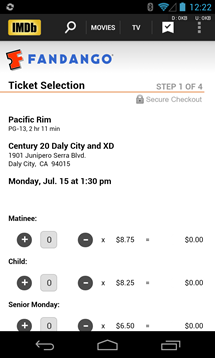 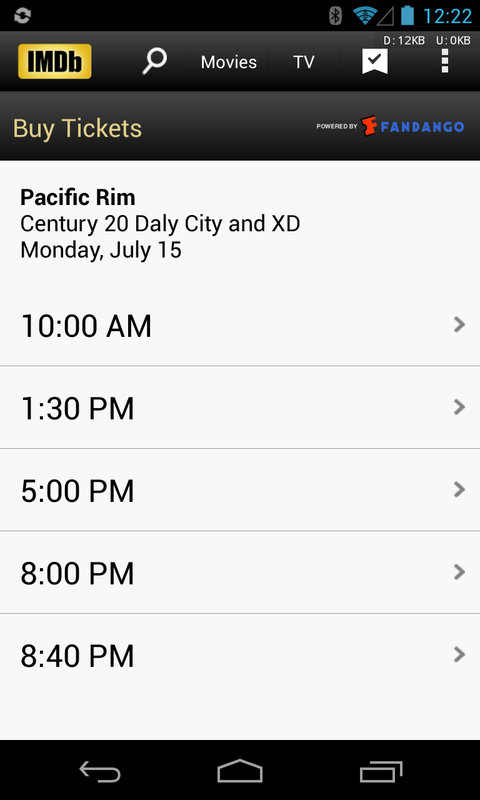 This will refine a few features and add support for movie ticket purchases in the app. 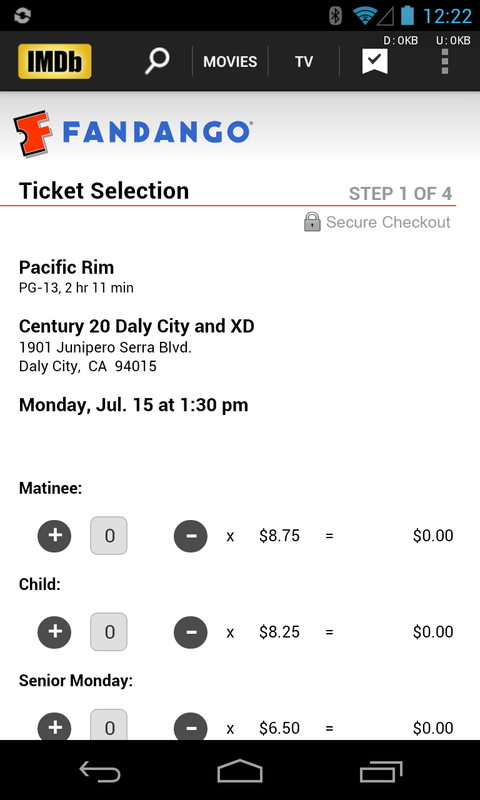 Movie tickets: You can now conveniently purchase movie tickets via the IMDb app. 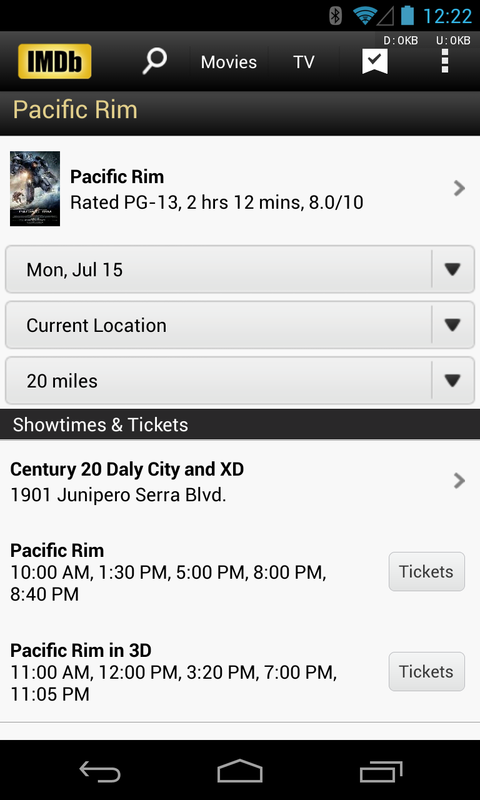 Currently available in the U.S. only. 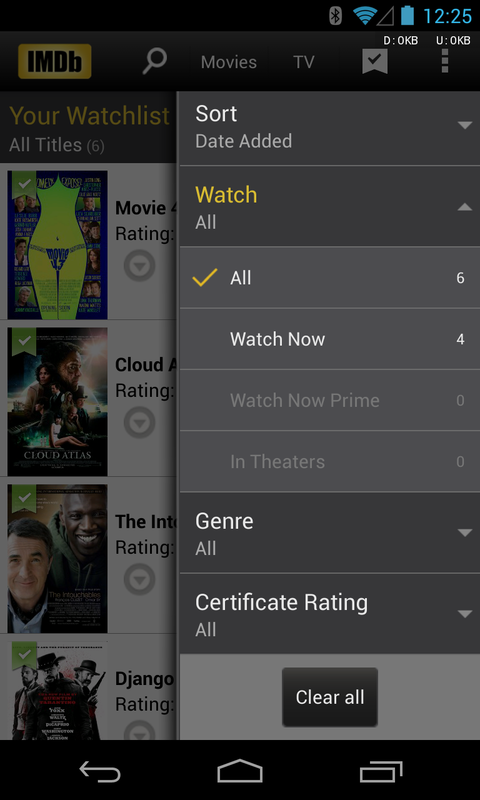 Your Watchlist: Now you can filter and sort the movies and TV shows on your Watchlist. Looking for horror movies currently in theaters, or comedies available on DVD/Blu-ray? Your Watchlist can help you zoom in on what you want to watch, where you want to watch it. 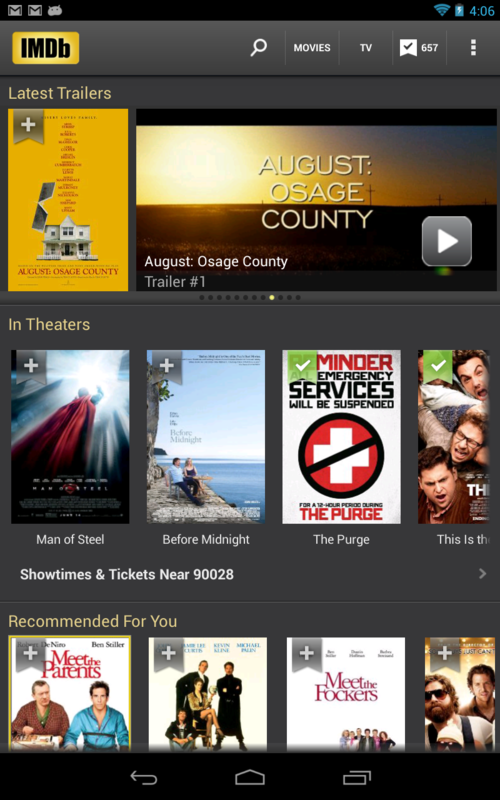 We’ve made performance improvements to help pages scroll more smoothly and responsively, and fixed some bugs. The watchlist changes are also pretty solid. 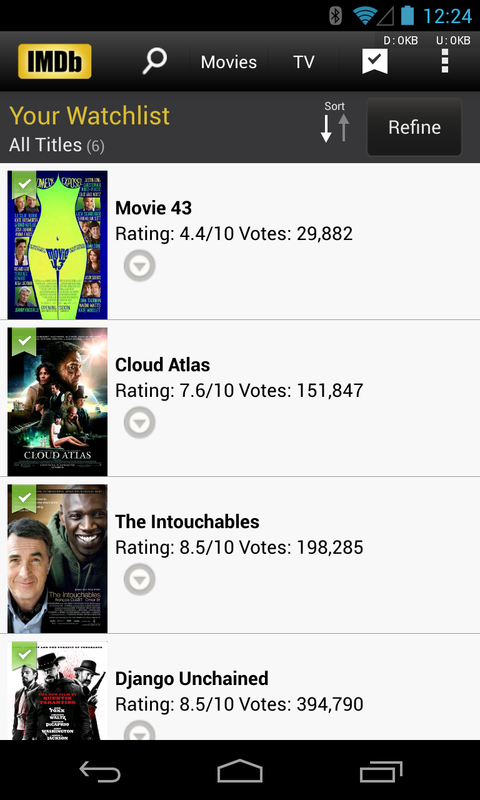 The filtering and sorting finally make it powerful enough to manage your movies. 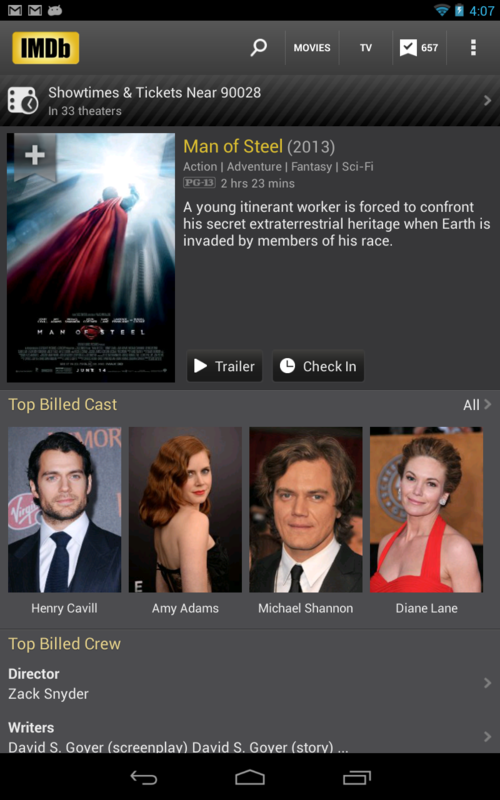 This appears to be yet another staged rollout, so give it a little bit.